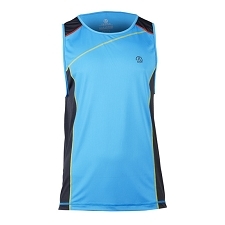 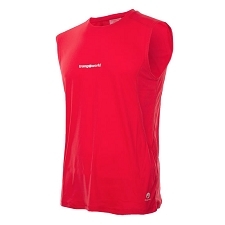 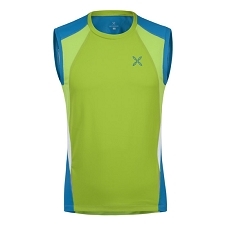 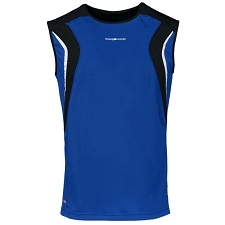 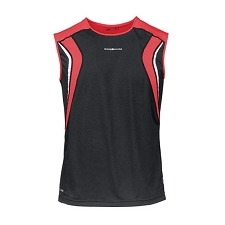 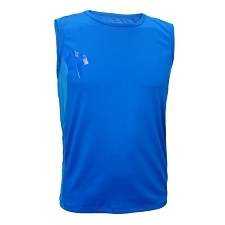 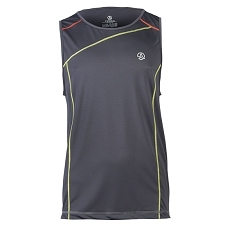 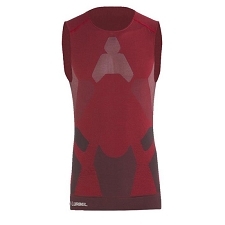 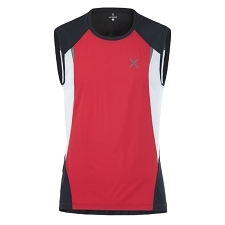 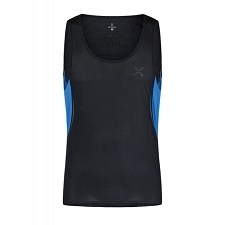 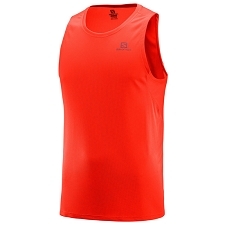 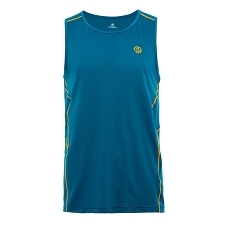 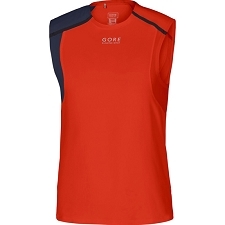 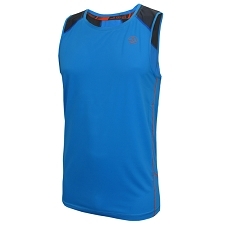 The Trail Running Shirt V2 Tank is developed with high quality technologies, efficient fibres, and clever construction. 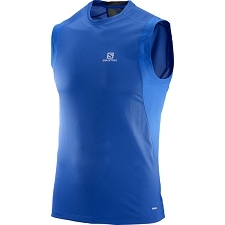 Designed in seamless micro−fibre, this top will give you unique ergonomic support during the effort. 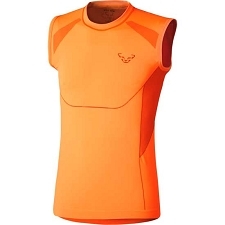 Its postural 3D helps you to keep a correct and straight position. 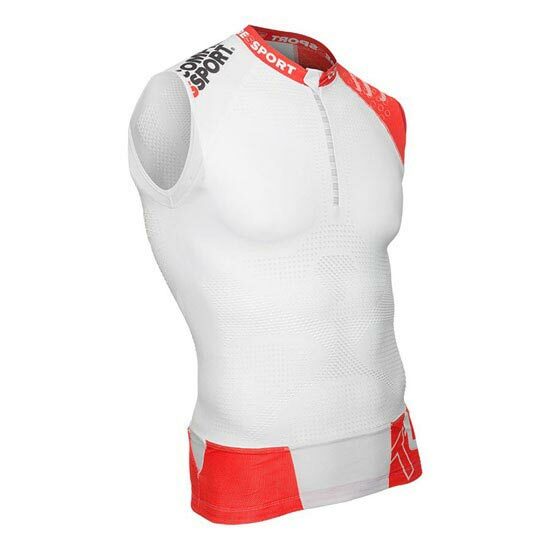 It also incorporates the new OnOff Ventil’action fibre. 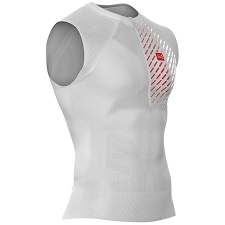 The OnOff fibre automatically increases oxygenation during intense effort by opening its thousands of alveoli. 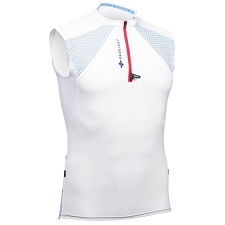 By closing its alveoli, the OnOff Ventil’action fibre protects you from cold and muscular oscillations during descents. 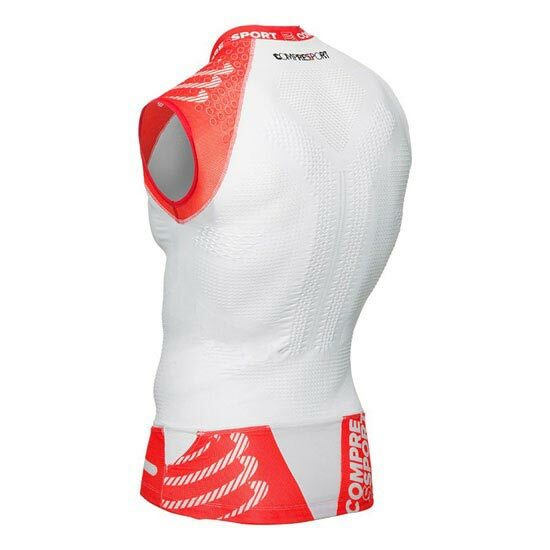 Your comfort is guaranteed. 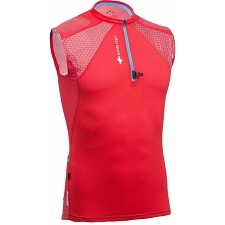 You will do climbs and descents one after the other, with the feeling of being coached for higher performance. 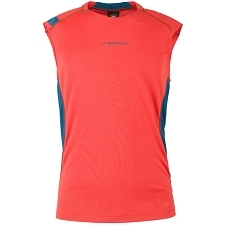 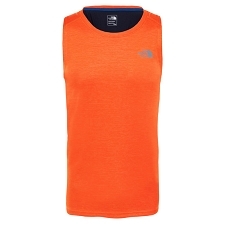 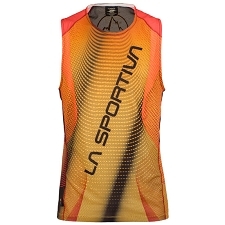 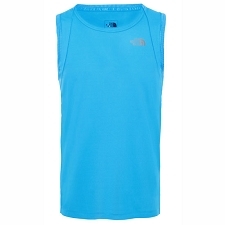 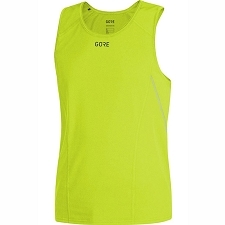 Customer Opinions "Trail Running Shirt V2 Tank"